So pretty! I need to start making more flower hair combs! 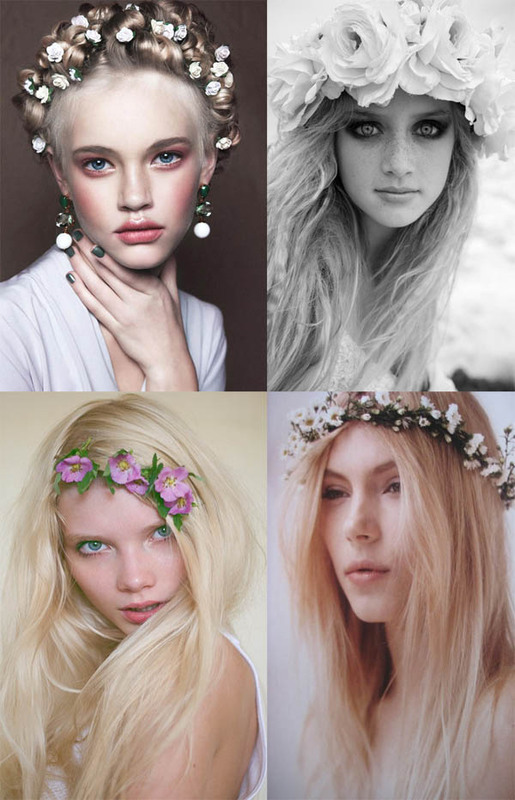 I adore flower crown's, just got back from a festival this weekend and there were a loads there, so pretty.